7 min, USA. 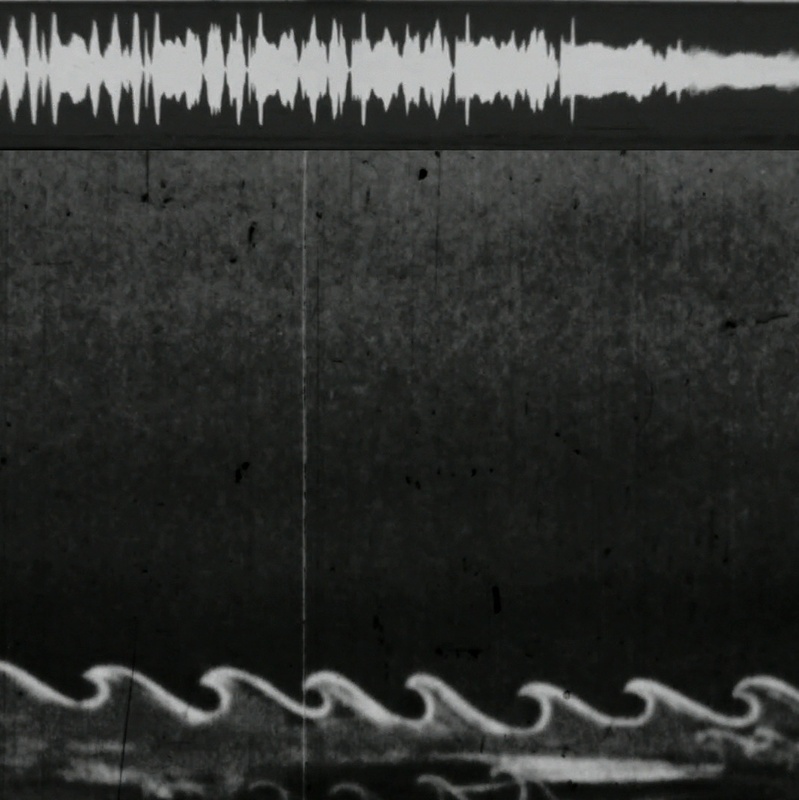 "SoundPrint" the second short on a trilogy on sound, explores transcription and the marks left by sonic frequencies. Imagery from optical soundtracks and micro photography of records play against similar signals received by sand, water, and people. Sounds of the ocean and the Midshipman fish are the backdrop for a rich exploration of the subtleties of transcribed sound.